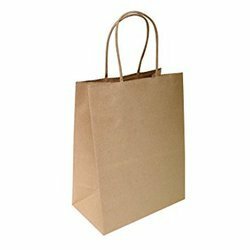 brown kraft paper bags gift bags wedding bags retail bags merchandise bags party bags kraft bags. twisted paper handle for easy carry. square bottom for easy stand up. 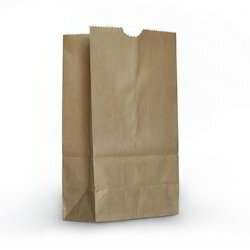 Small paper bag cub bag duro bag. 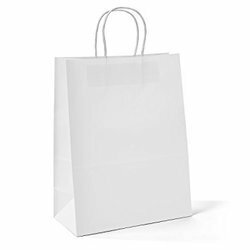 Our personalised paper bag are made of natural kraft paper with twisted brown and upright handle,they are 100% recycleable , environmental friendaly convinient to use and suitable for many occassion like packing merchandise, door gifts and presents. 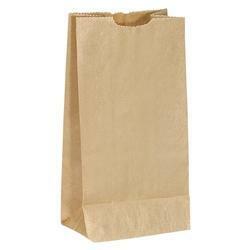 Backed with well qualified and experienced team members we offered an exclusive range of Brown Paper Bag. This is made using pure quality paper in accordance with the latest technology. 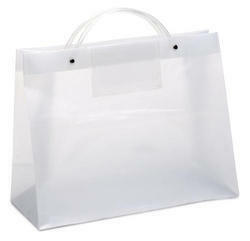 These products are manufactured especially as per the detailed needs by our clients. In addition to this, our clients can avail these products at the pocket-friendly price from us. 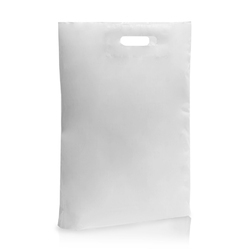 Looking for “Biodegradable Carry Bags”?